We are excited to be hosting a PELAGIC fishing tournament at Bud n' Mary's on Monday, May 25th! It's called the Memorial Day Classic and you don't want to miss it. There's 2 different divisions, a reef and an offshore division. 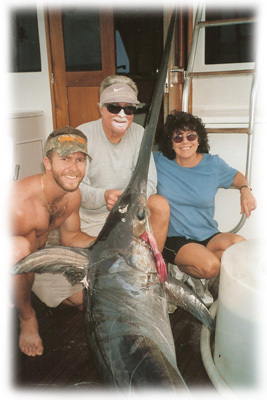 Read more about it here, http://www.pelagicgear.com/memorial-day-classic-2015-tournament , give us a call to book a charter boat at 305 664 2461 or bring your own boat!